How do you take three of the world’s greatest athletes of all time, three of the greatest hockey players to ever play the game, and bring them together all in the name of raising money for Canadian kids? It’s simple. You make toast. 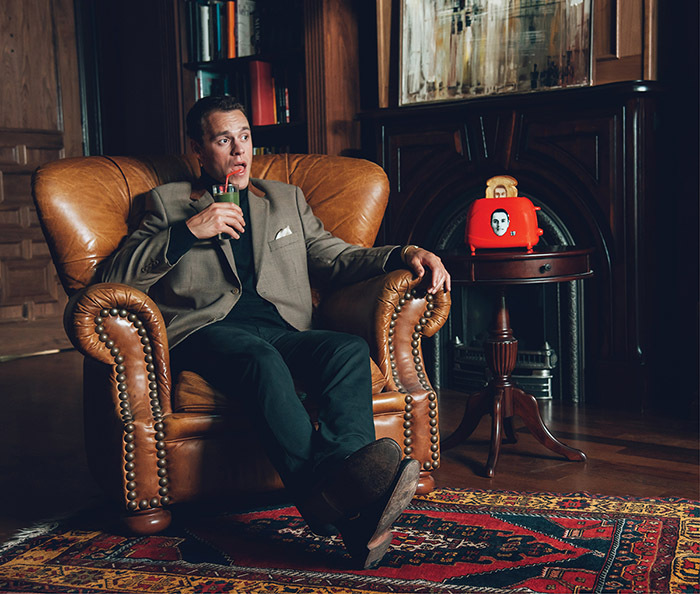 Community was tasked with finding a way to make Canadian Tire and Jumpstart a more relevant brand to transitional millennials, and ultimately change their first-choice-retailer perceptions. 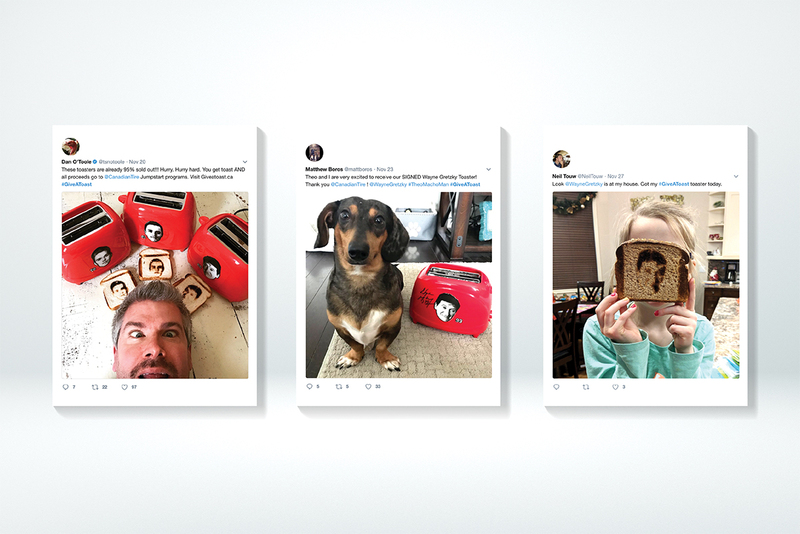 To do this, the brand had to become socially aware, tech savvy, and enhance its digital presence. So we did what anyone would do. Sorry, scratch that. We did what no one else would ever do. 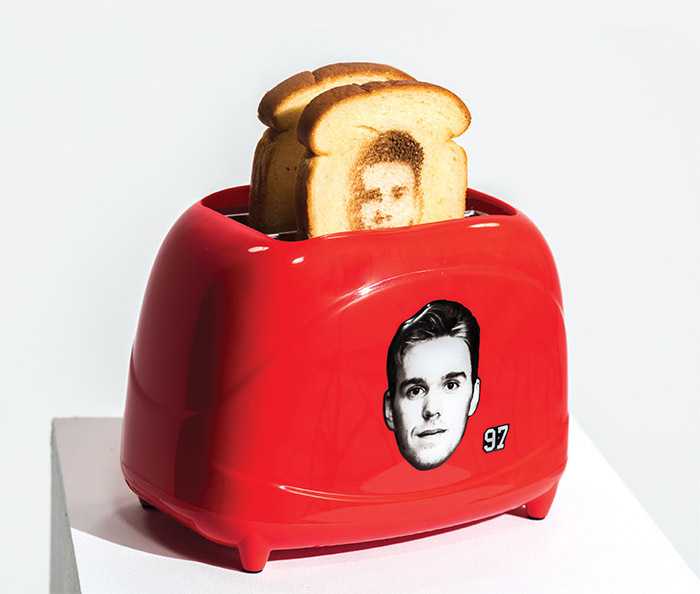 We created three custom toasters: The Great Toaster for Wayne Gretzky, The Toews-ter for Jonathan Toews, and The Toaster of Tomorrow for Connor McDavid. 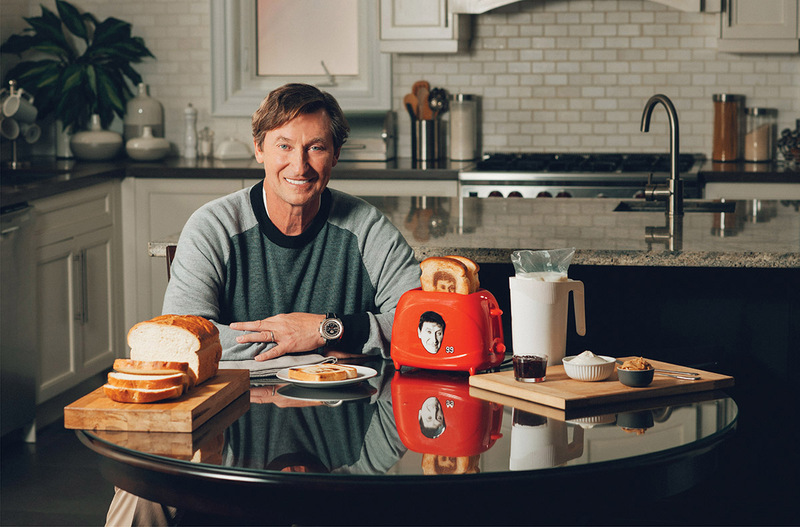 Each toaster was not only decked out with the corresponding star’s beautiful face, but each toaster toasts the face right on to the bread. 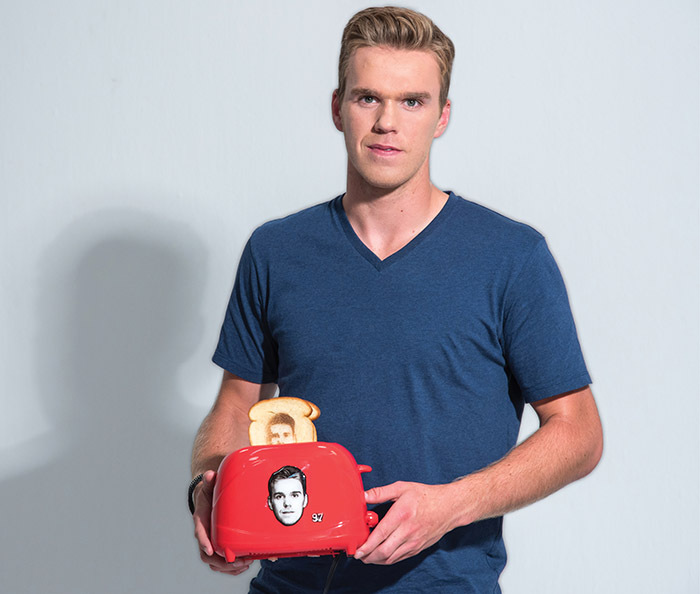 To jumpstart our toaster sales and awareness, the campaign kicked off with three videos – one for each player, all going viral in their own right – that featured the Hockey greats hawking their toaster in pitch-perfect satirical ads. 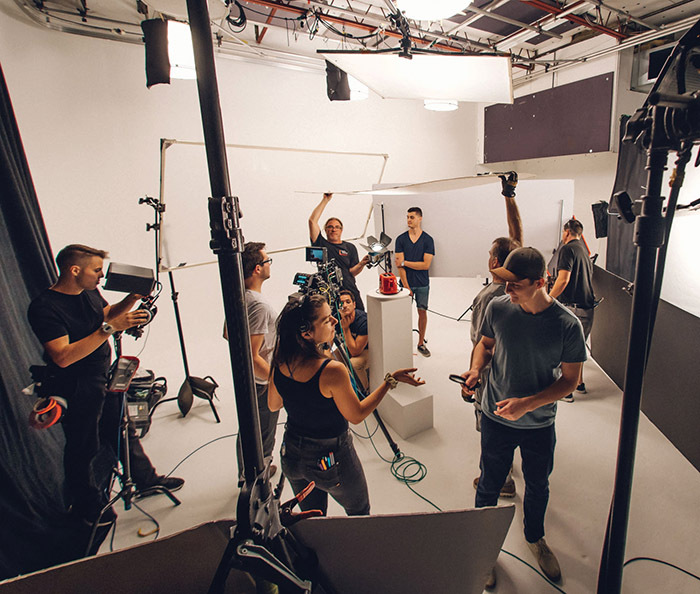 Online, the videos were complemented with digital banner ads, an Edmonton Oilers website takeover, as well as pre-roll on all social channels and YouTube. 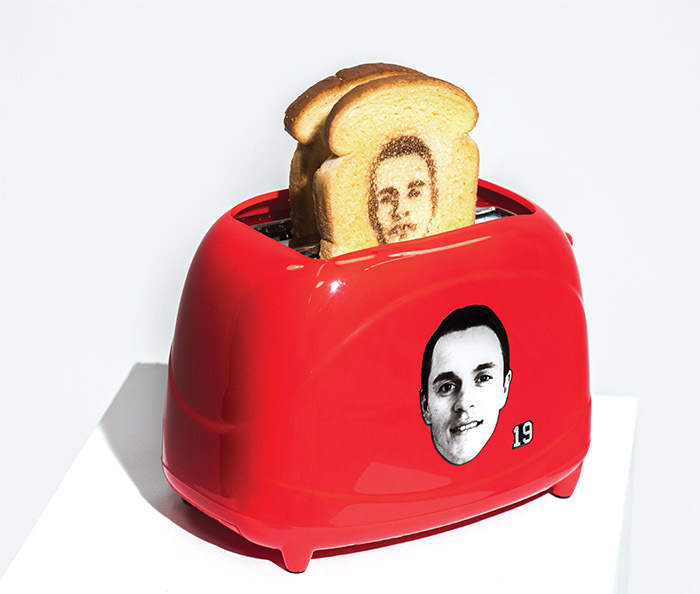 On game day, the toasters were sold in an online store via microsite that showed consumers how quickly the hot-ticket items were selling, adding to the frenzy. 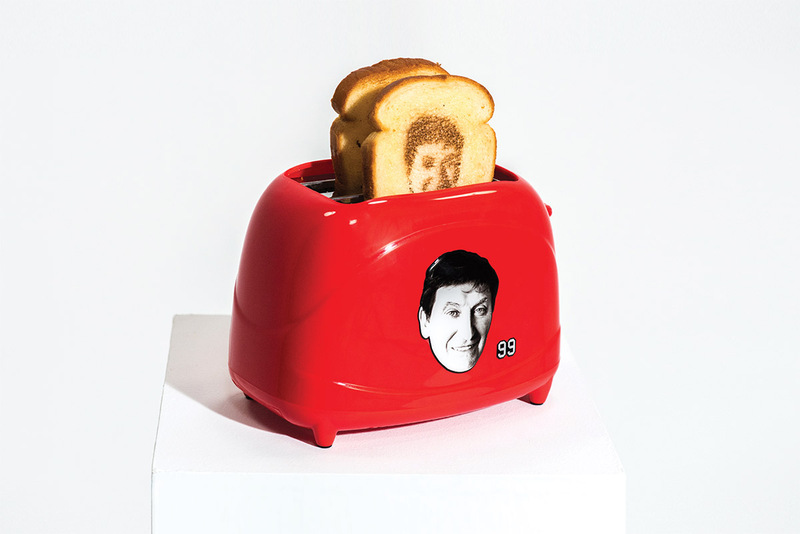 The site also allowed consumers to discover more hilarious toaster specs (Goalpost Red! ), and watch the videos over and over, and over again. 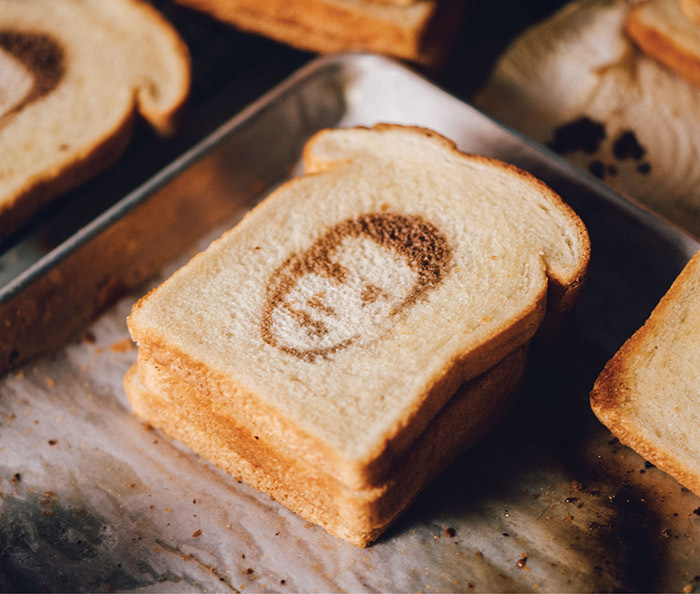 After the campaign went internationally viral, toasters sold out in the very first day.